China said on Tuesday that it has complained to India that its troops entered the Chinese border illegally and demanded to call them back immediately. Beijing also said that the future of Kailash Mansarovar Yatra depends on New Delhi. When asked about the Indian pilgrims waiting in Tibet for Kailash Mansarovar Yatra, Loo said that it depends on India how he deals with the matter. 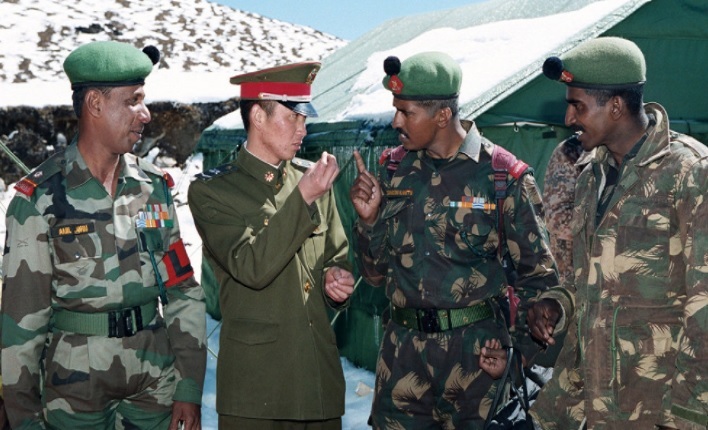 Indian and Chinese soldiers have come face-to-face on the border in Sikkim, and both sides have accused each other of encroaching their borders. In response, China has banned Indian pilgrims from Kailash Mansarovar.